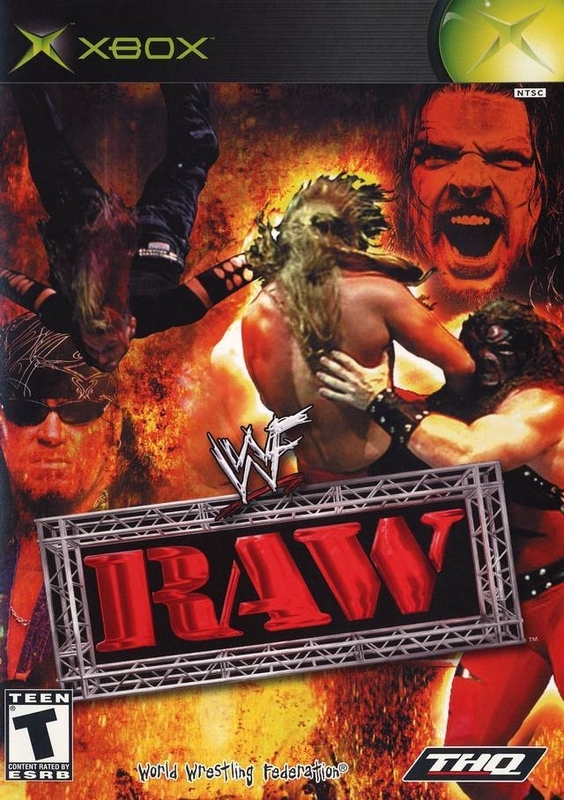 Краткое описание: WWF Raw (also known as WWE Raw or WWF Raw is War, depending on version) is a video game released on the Microsoft Xbox and Microsoft Windows by THQ in 2002. It is based on the television series of the same name. 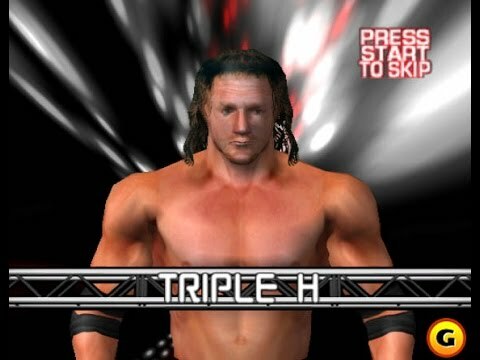 It was the first WWE game released on the Xbox and also the last WWE game released on PC until the release of WWE 2K15 thirteen years later in 2015. A sequel was released in 2003. It is also the last game released under the WWF name, as the World Wrestling Federation changed its name to "World Wrestling Entertainment" in May of that year. 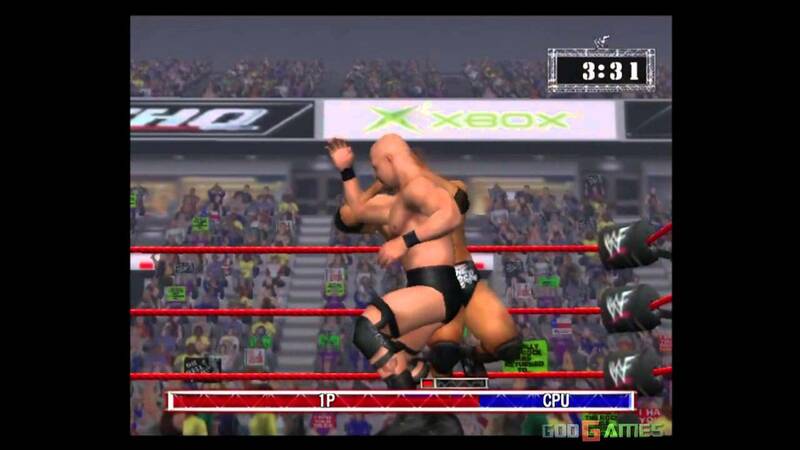 WWF Raw (also known as WWE Raw or WWF Raw is War, depending on version) is a video game released on the Microsoft Xbox and Microsoft Windows by THQ in 2002. It is based on the television series of the same name. It was the first WWE game released on the Xbox and also the last WWE game released on PC until the release of WWE 2K15 thirteen years later in 2015. A sequel was released in 2003. It is also the last game released under the WWF name, as the World Wrestling Federation changed its name to "World Wrestling Entertainment" in May of that year.